South Korean President Moon Jae-in and other skeptics cast doubt about a technical breakthrough in North Korea's ability to produce a complete intercontinental ballistic missile capable of carrying a nuclear warhead to the United States. 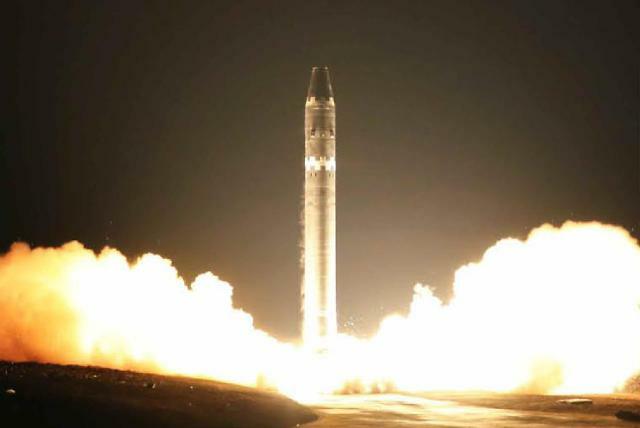 However, this week's ICBM test proved North Korea's missile technology has improved significantly, according to Michael Elleman, a missile expert in the International Institute for Strategic Studies (IISS). The new ICBM called "Hwasong-15" could deliver a 1,000-kg payload to any point on the U.S. mainland, he said in an article published by 38 North, the website of a U.S. research institute, based on photographs and video released by Pyongyang's state media. at least one or two more tests on a standard trajectory are needed to validate its performance. Additional flight tests should be performed to determine the missile's reliability, establish its accuracy and verify the re-entry protection system, he said. 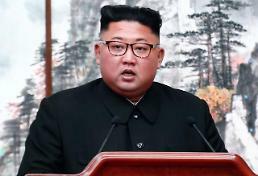 North Korean leader Kim Jong-un has said the historic cause of completing "the state nuclear force, the cause of building a rocket power" has been realized. 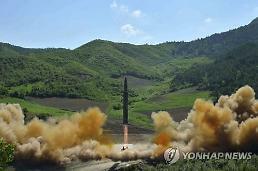 Pyongyang's state media also claimed that the warhead demonstrated credibility in the re-entry environment. 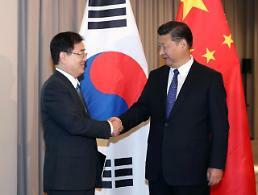 South Korea remained cautious about re-entry and a guiding system. 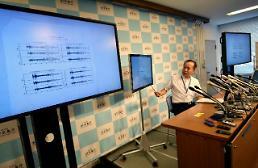 "It is clear that the missile launched yesterday was the most advanced, but technology in re-entry and guidance in the final stage has not yet been proven, and it is unclear whether technology on miniaturizing a nuclear warhead has been acquired," Moon said at his telephone conversation with U.S. President Donald Trump. Elleman described the Hwasong-15 as a two-stage, liquid-fueled ICBM, which is "large and powerful" enough to carry simple decoys or other countermeasures designed to challenge the existing U.S. national missile defense (NMD) system. "A handful of additional flight tests are needed to validate the Hwasong-15's performance and reliability, and likely establish the efficacy of a protection system needed to ensure the warhead survives the rigors of atmospheric re-entry." More tests are needed to validate its performance and reliability, and probably to establish the efficacy of a protection system needed to ensure the warhead survives the rigors of atmospheric re-entry, the expert said. The first stage was powered by a pair of engines and the two-chamber configuration is very similar to the design of the Soviet RD-251 engine block, Elleman said. "Taken together, and applying conservative assumptions about the second-stage propulsion system, it now appears that the Hwasong-15 can deliver a 1,000-kg payload to any point on the U.S. mainland." "North Korea has almost certainly developed a nuclear warhead that weighs less than 700 kg, if not one considerably lighter," Elleman said. Most likely the second stage could be powered by four small engines derived from the Soviet R-27 missile, but it is also possible that North Korea has obtained a new second-stage engine, he said. Elleman said the new missile could be fitted with a post-boost control system to make final adjustments to the payload's velocity and position in space, a measure that could substantially improve the missile's precision.